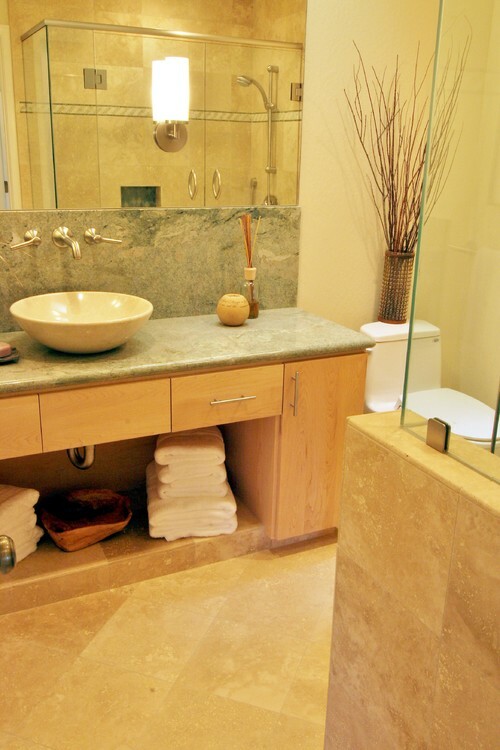 Costa Smeralda granite is quarried from boulder quarries in Italy and Iran. 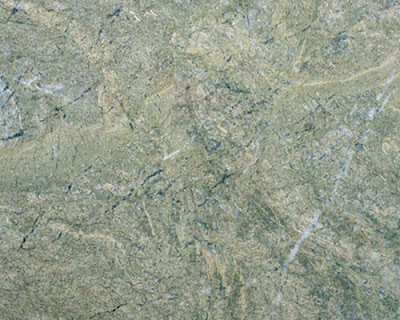 It is a beautiful pale green with white veining, which gives it a marble like appearance that a lot of people really love. There are often tans, gold, cream and pinks in this stone as well. 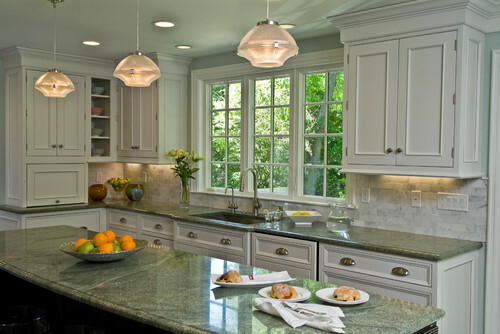 Traditional Kitchen design by Boston Kitchen And Bath Westborough Design Center, Inc.
Costa Smeralda is an igneous stone created several billion years ago. What is an igneous stone? It means it was formed by the cooling and hardening of magma or molten lava. 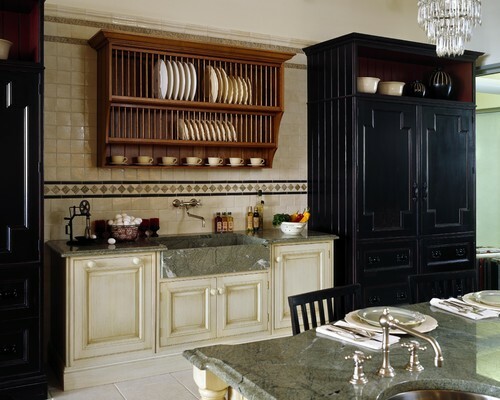 Traditional Kitchen design by Boston Tile Stone And Countertop Lauren Catino, Select Stone Inc.
Costa Smeralda is very beautiful as well as durable. This makes it great for interior as well as exterior applications. It holds up really well in freeze/ thaw conditions (like we have here in Utah). A lot of stones don't do well outdoors when they are exposed to freeze/ thaw. If you are using this stone outdoors where there is freeze/ thaw just be sure your fabricator uses an exterior glue! Other names for Costa Smeralda include: Costa Esmeralda, Verde Costa Esmeralda, and Verde Esmeralda. 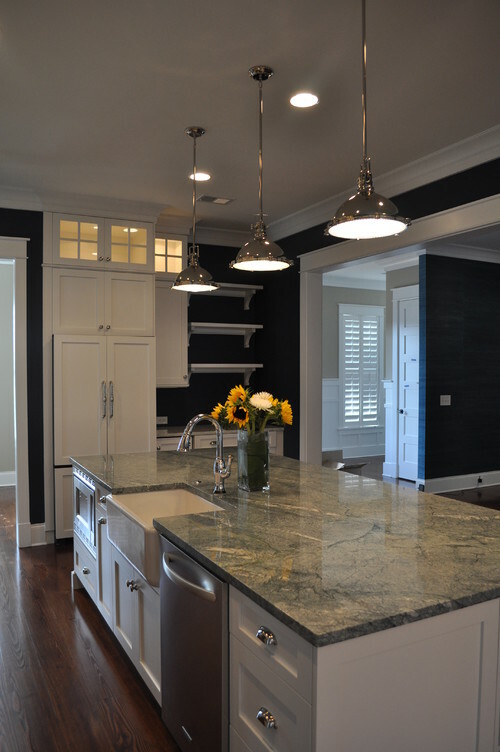 I personally really like this granite honed, which is a matte finish. Along with the standard, polished finish, this granite can be flamed, honed or brushed. Costa Smeralda is available in 2 cm and 3 cm slabs as well as tile. This is a beautiful granite. I love the look. 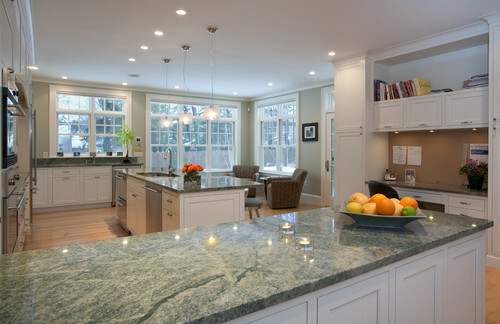 By any chance, is there a similar granite (pale color, white veining) that is primarily blue? Thanks for your comment! 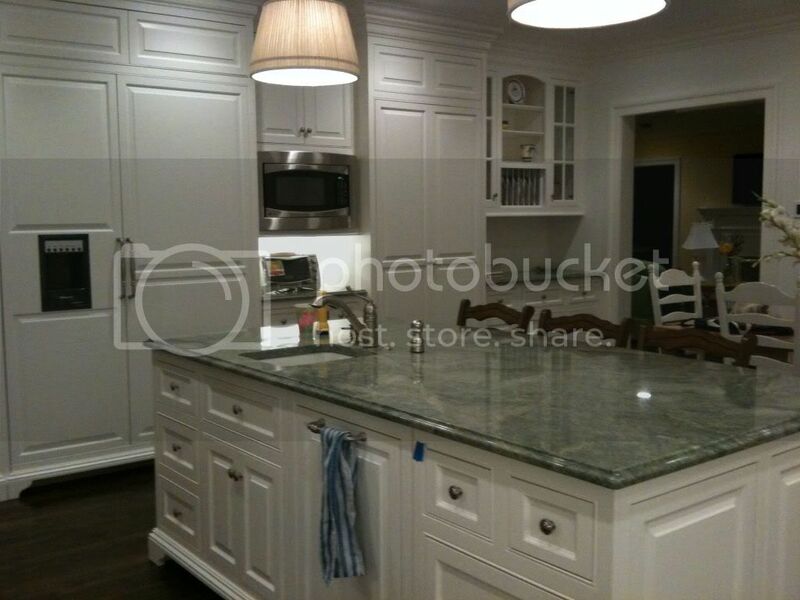 Check out Azul Macauba granite. It's probably the most similar to Costa Smeralda that I can think of in blue. Wow - this is a gorgeous stone! Perhaps less subtle than we are looking for - but certainly something to look at. There seems to be a lot of variation between slabs. I notice some sites call it granite and others quartzite - which is it?